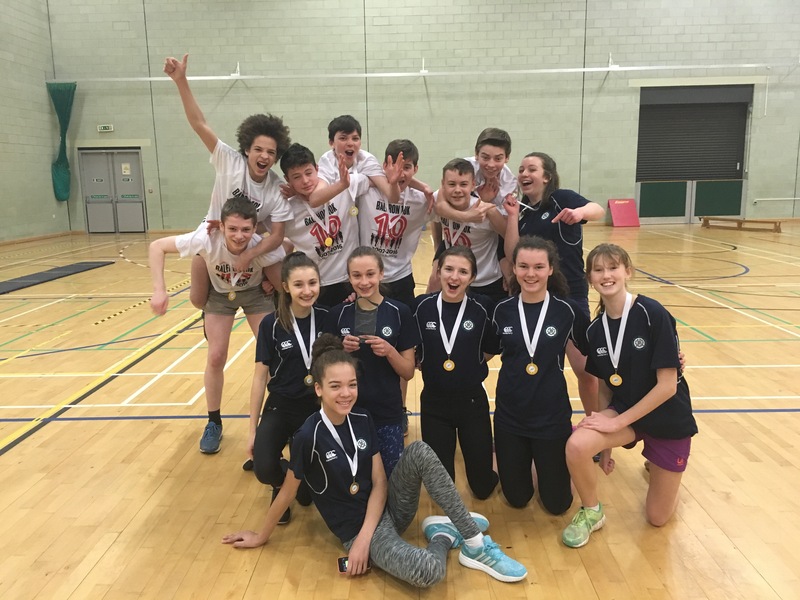 Balfron High School have been crowned the scottishathletics National Giant Heptathlon winners for 2017. 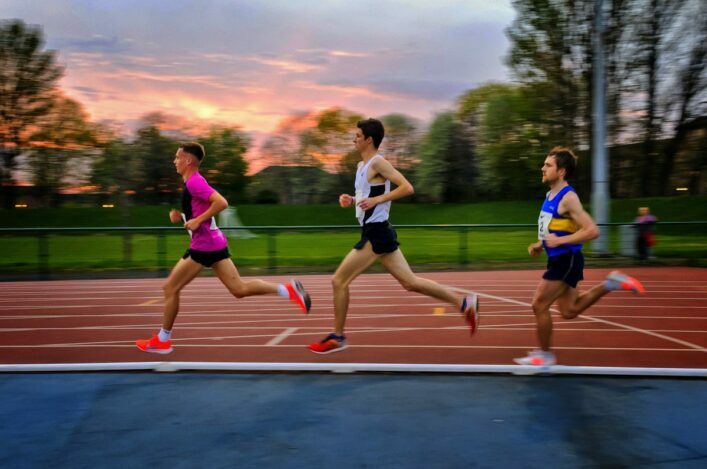 The Giant Heptathlon forms part of scottishathletics participation pathway and through the involvement of local clubs offers a route for young athletes into mainstream athletics. The Regional Finals took place between the February 21 and March 1 with 18 schools, featuring 14 athletes (seven boys and seven girls) competing across Central, East, Tayside & Fife and West. The Giant Heptathlon is a test of speed, endurance, skill and physical ability with each competitor taking part in seven different events. Each athletes individual score is added to that of their teammates to determine the total score for each school. The school total is then entered into a league table (below) with the top scorers from across the four regions becoming this year’s National Giant Heptathlon winners. 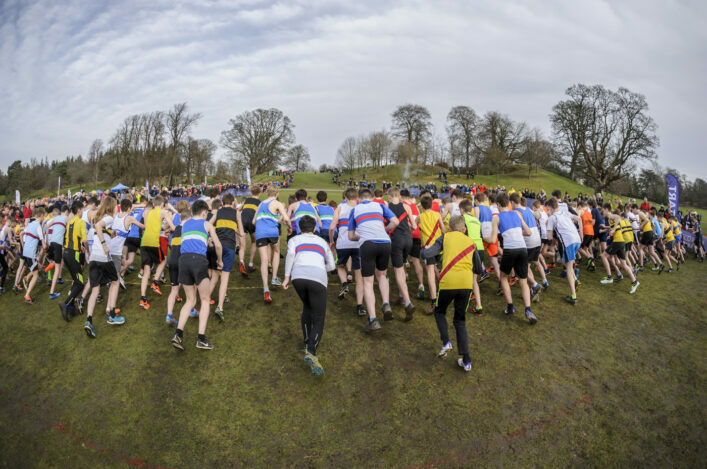 The Balfron team took part in the Central Region Final and with a grand total of 15,363 were 458 points clear of runners-up, and fellow Central representatives, Dunblane. Deans Community High School were the top scorers in the East Region, Websters High School in Tayside & Fife, and St Maurice’s High School in the West Region. 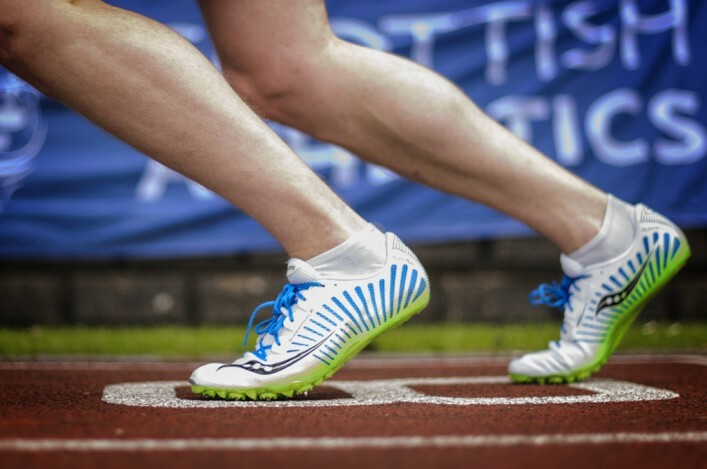 scottishathletics would like to extend our thanks to the many volunteers, clubs and teachers that assisted in the delivery of Giant Heptathlon. In particular, we would like to thank the delivery team at Sportshall Associates and our own Sportshall Co-ordinator, Harry Baird, who has done an excellent job of planning and delivering the Giant Heptathlon events. For more information on Giant Heptathlon and schools athletics opportunities see our Teachers section. And you can also find your local athletics club using our Club Finder tool.